Do you ever get in a recipe-rut where you fall into the habit of making the same old things for dinner time after time? I sure do. But some times I get the urge to really put in some effort and make something special. 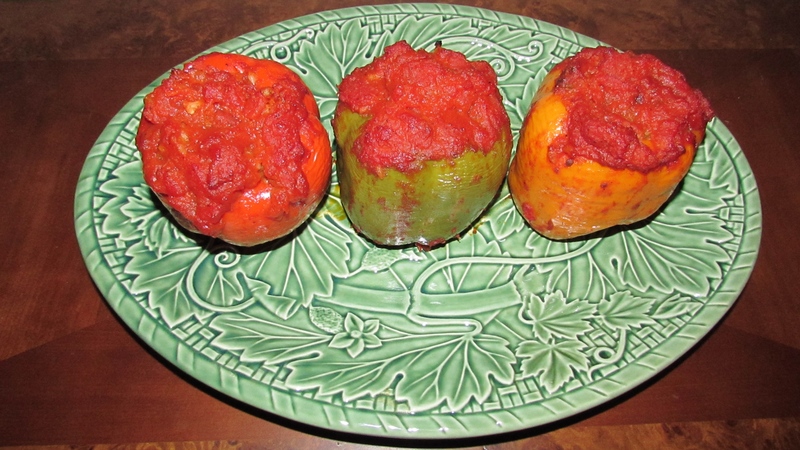 If you're feeling adventurous, give these Stuffed Bell Peppers a try for dinner tonight. They are easy, healthy, and tasty.